For every live-action remake of a Disney movie there’s at least one tiny wrinkle for those on set. For Beauty and the Beast it was looking at Dan Stevens in giant grey pajamas and imagining he’s a beast, for The Jungle Book it was on Neel Sethi to imagine he was surrounded by animals in an exotic jungle. With Tim Burton’s upcoming Dumbo remake the cast all had the same challenge, imagine a baby elephant right here and now imagine it soaring in the sky. They have on advantage though, being surrounded by the gigantic and extravagant sets built for the movie. All of the various circuses, from the homely and modest Medici’s to the elaborate Dreamland were all real for the actors, and helped out with their imaginations. Despite never having to act opposite a tennis ball on a stick before, co-star Danny DeVito was already prepared for the challenge thanks to his work in Matilda back in the 1990s. 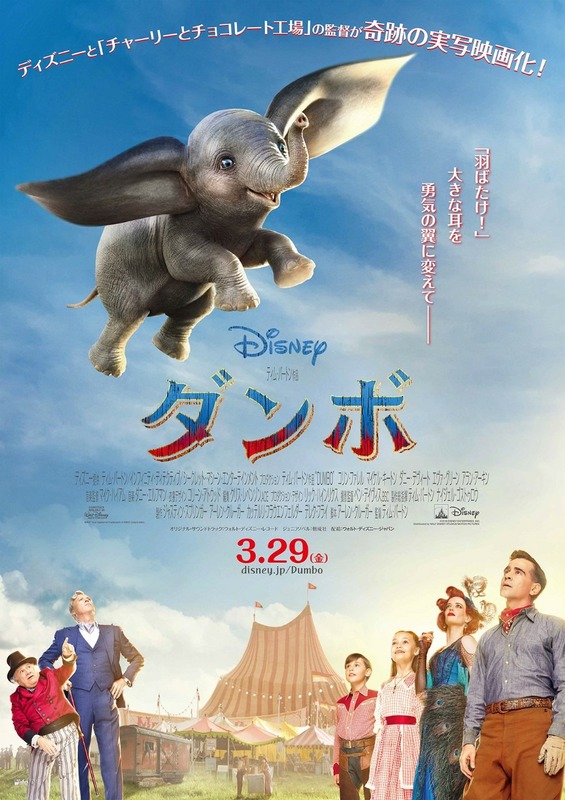 Due to the nature of having various sized, shaped, and flying or grounded elephants, the film employed a few different techniques for making the actors have a proper sight line. Various contraptions were created to simulate both the presence and the effects of an elephant. Dumbo may not be on the set, despite one adorable life-size model made for reference, but his presence is always being felt. He flies into theaters on March 29. 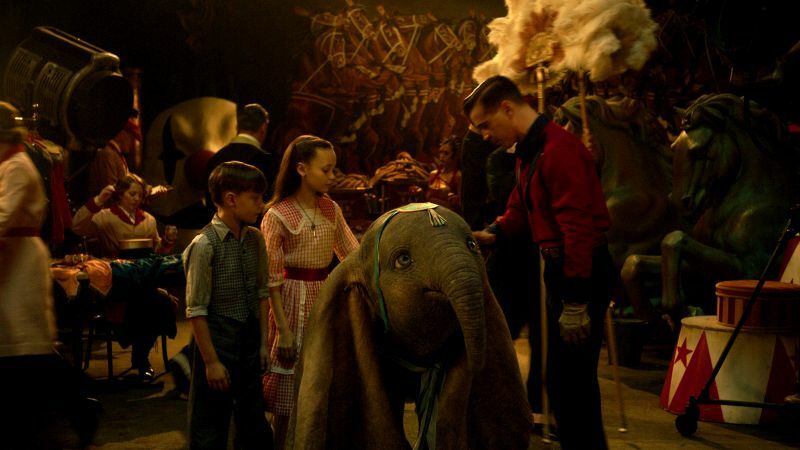 The post From the Set: Dumbo Cast Talks Interacting with the Flying Elephant appeared first on ComingSoon.net.